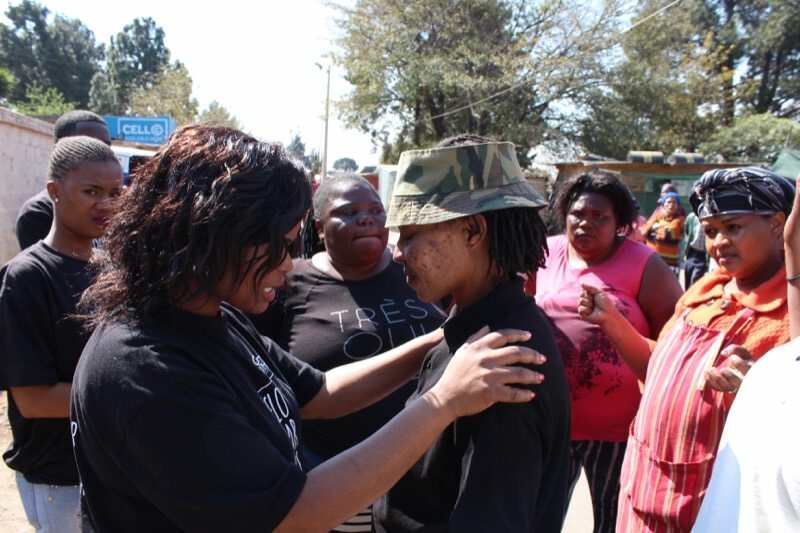 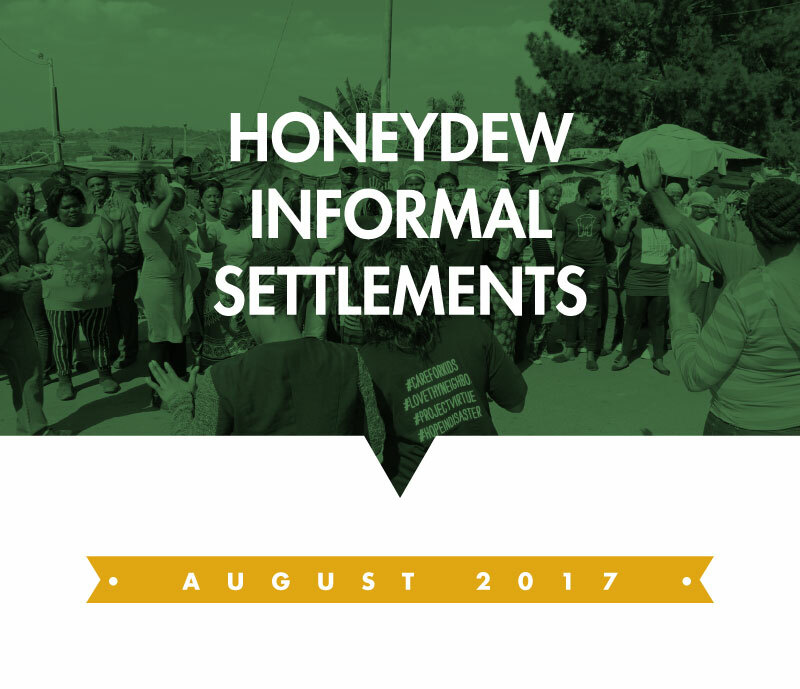 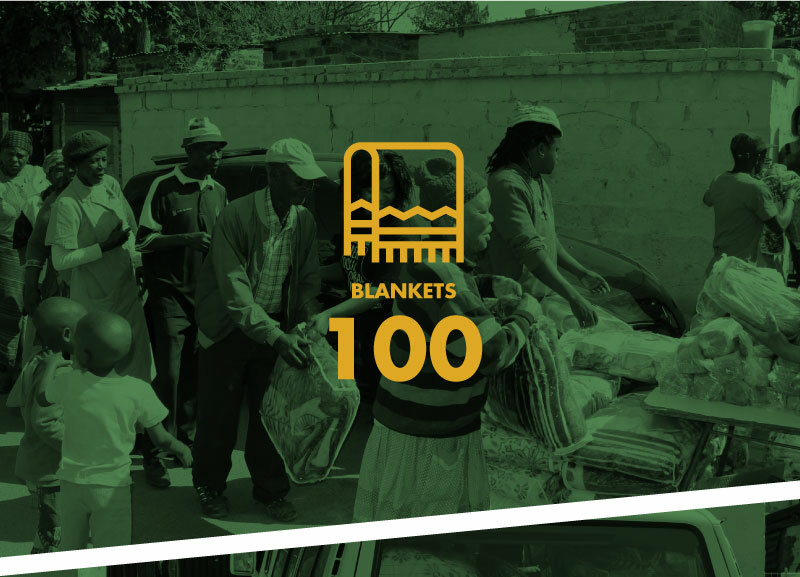 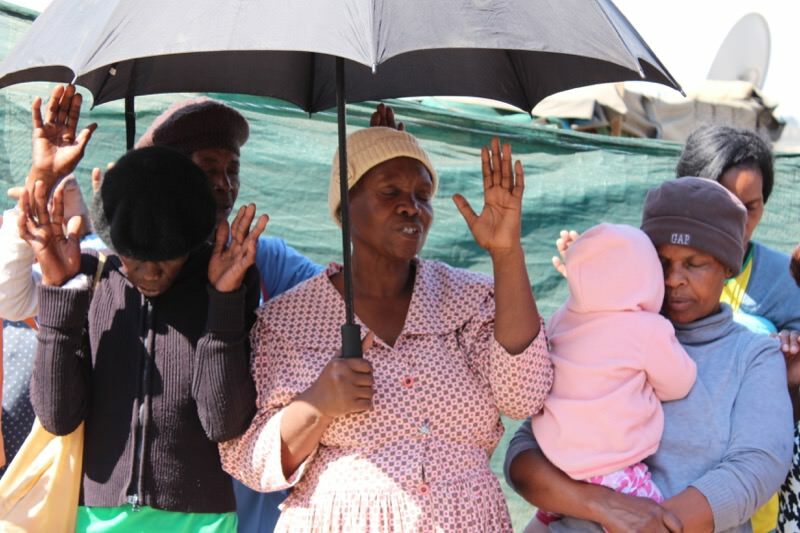 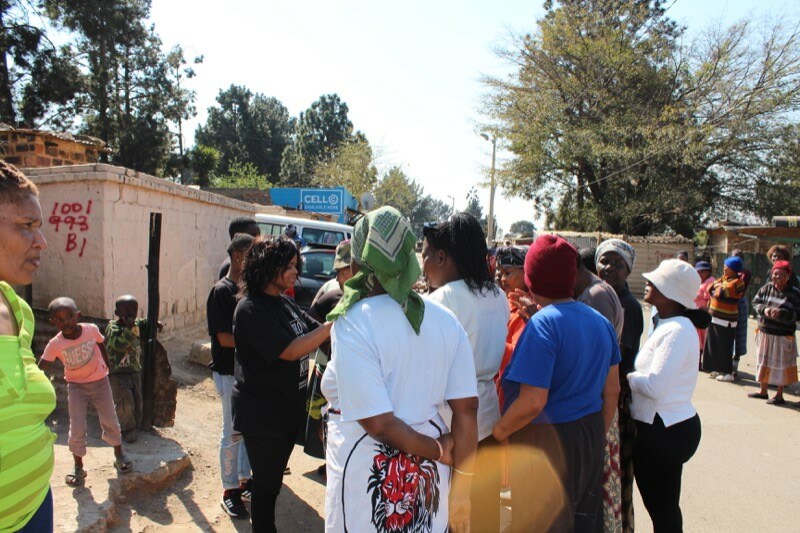 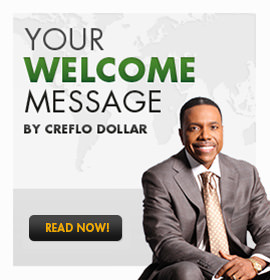 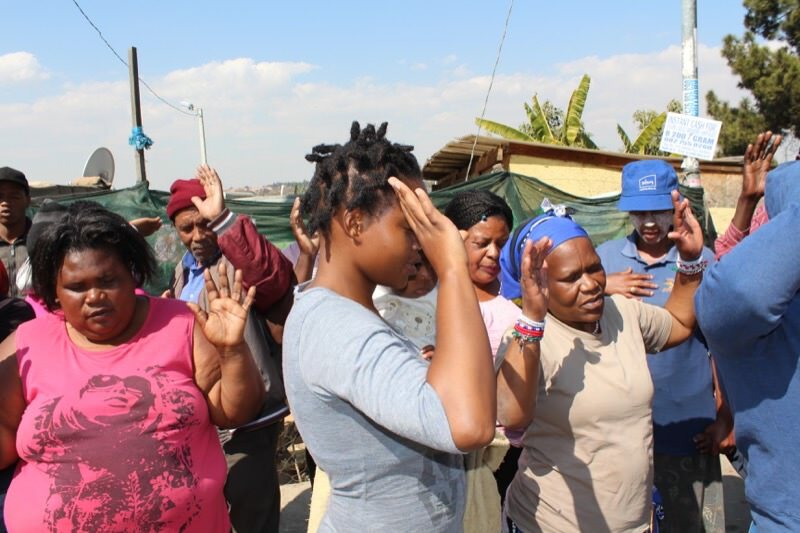 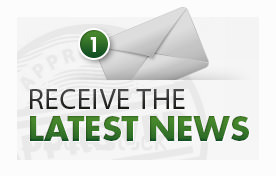 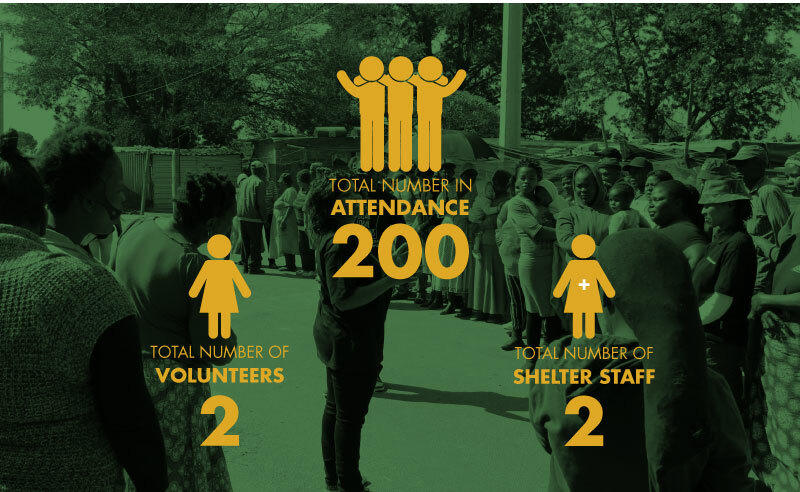 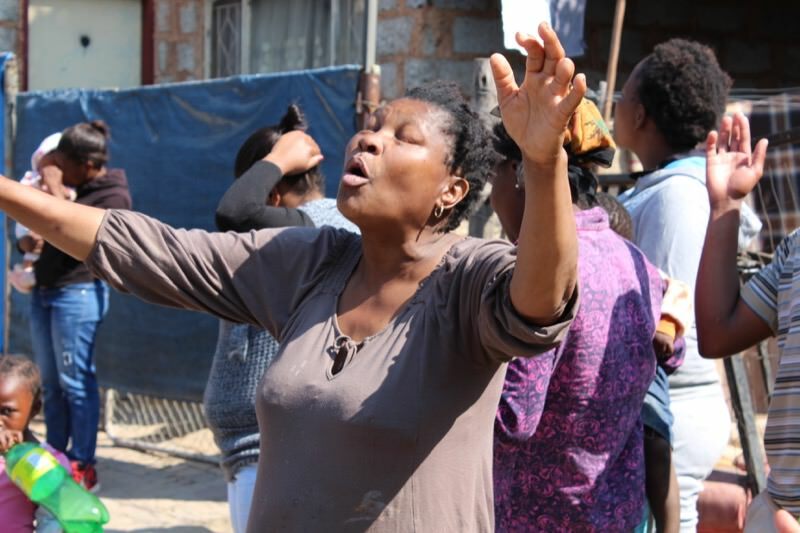 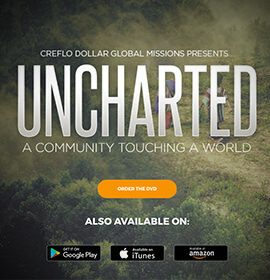 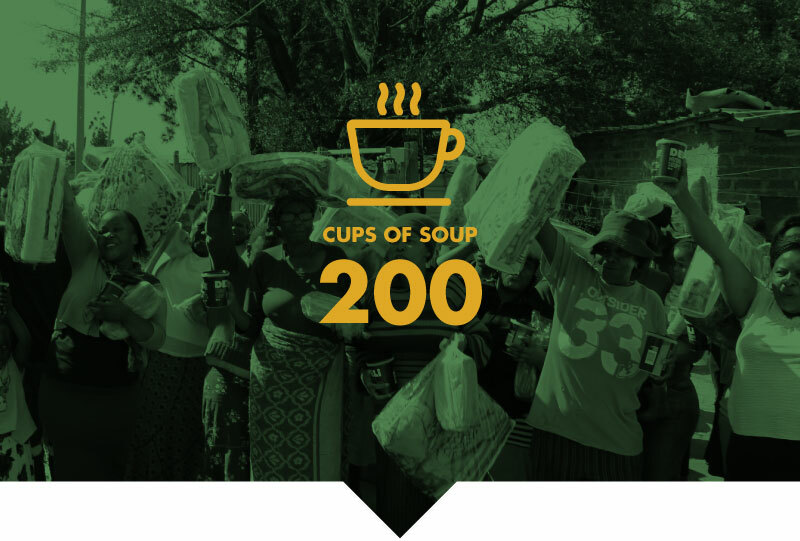 Creflo Dollar Ministries South Africa identified the need to alleviate the hunger for some of the residents in the Honeydew Informal settlement. 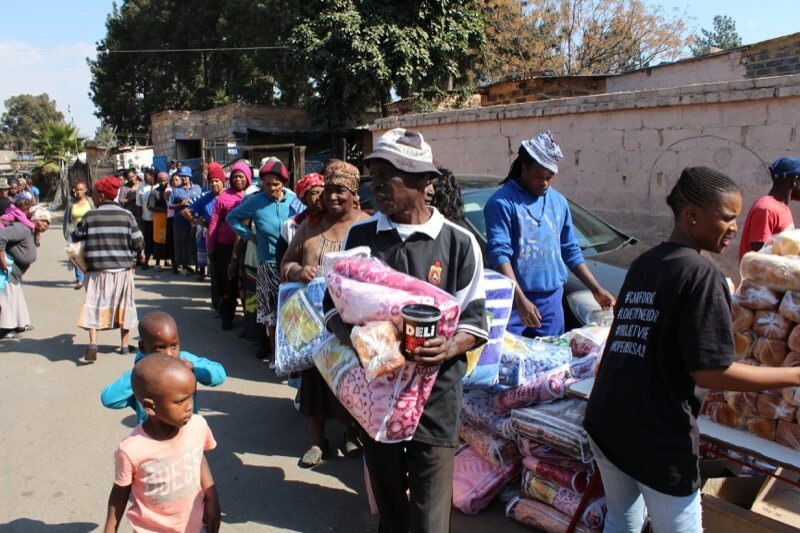 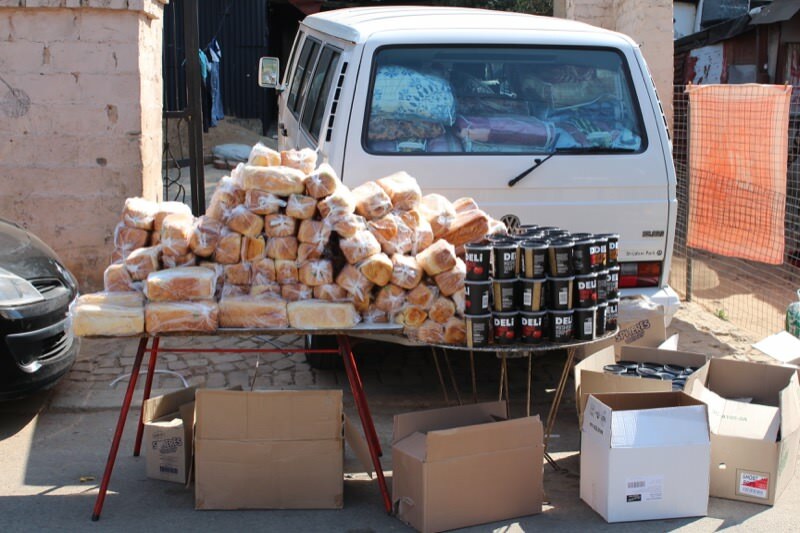 This was made possible by the food parcels which were handed out. 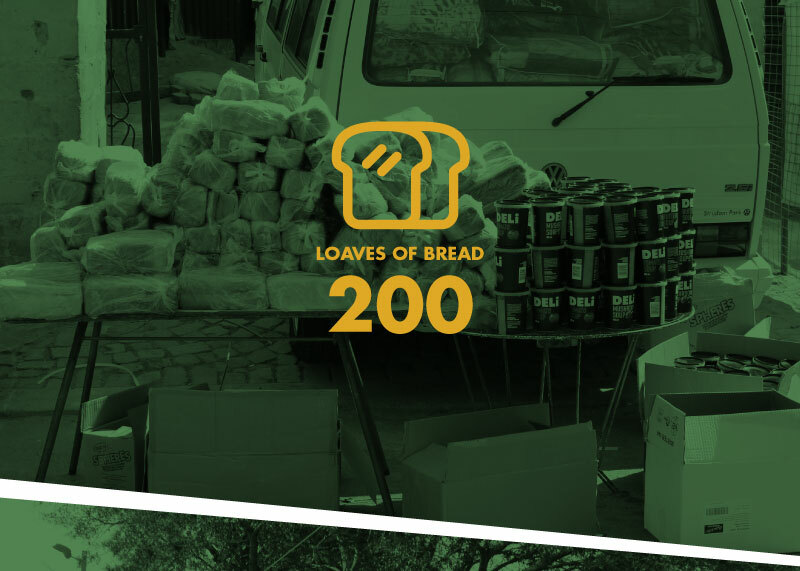 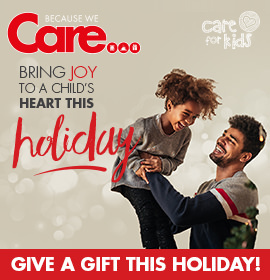 Although the supply would last for approximately one month we realized that a month of eating would have a positive effect on those who received it. 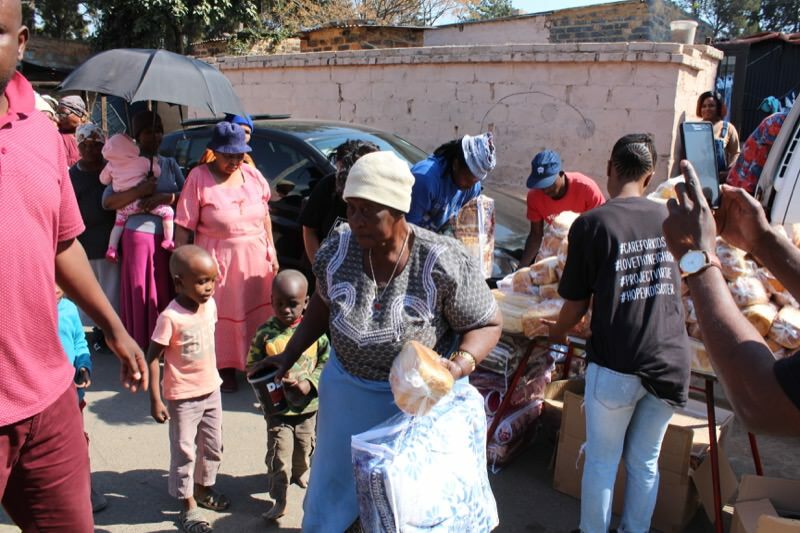 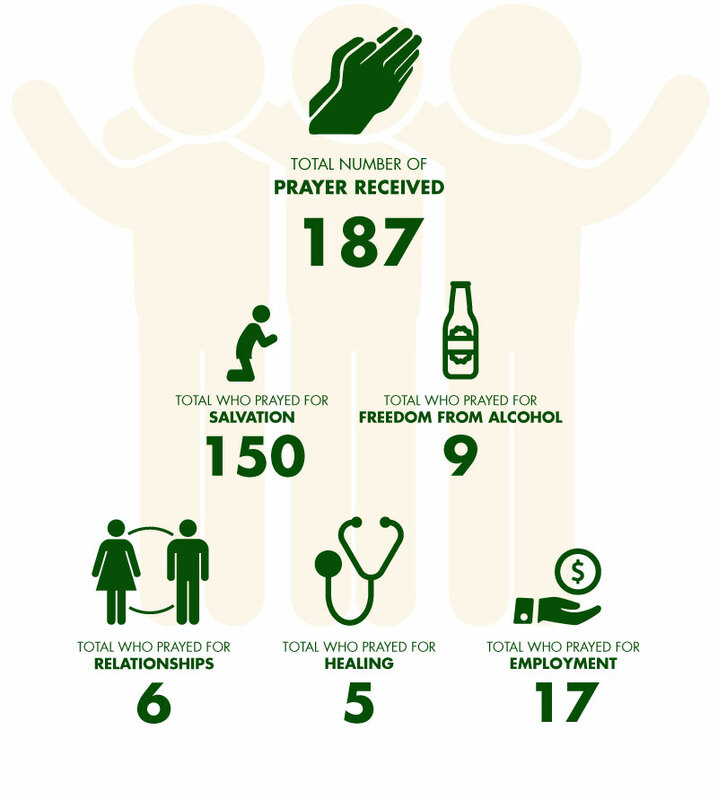 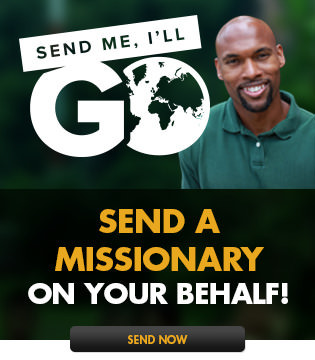 Whilst supplying the physical need of the community, the call to salvation in Jesus would be the main objective.